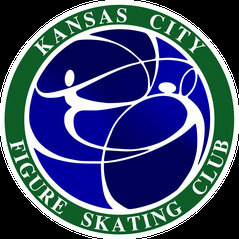 I am a retired Pairs Figure Skater with over 14 years experience coaching here in the Kansas City area. I am originally from Saint Petersburg, Russia and represented the Russian Federation along with my skating partner from 1990 to 1999. Figure skating has always been a part of life starting at a young age. I now share that wealth of knowledge and experience with my students through both private and group lessons. 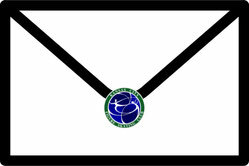 I am very proud of my students and enjoy coaching immensely.